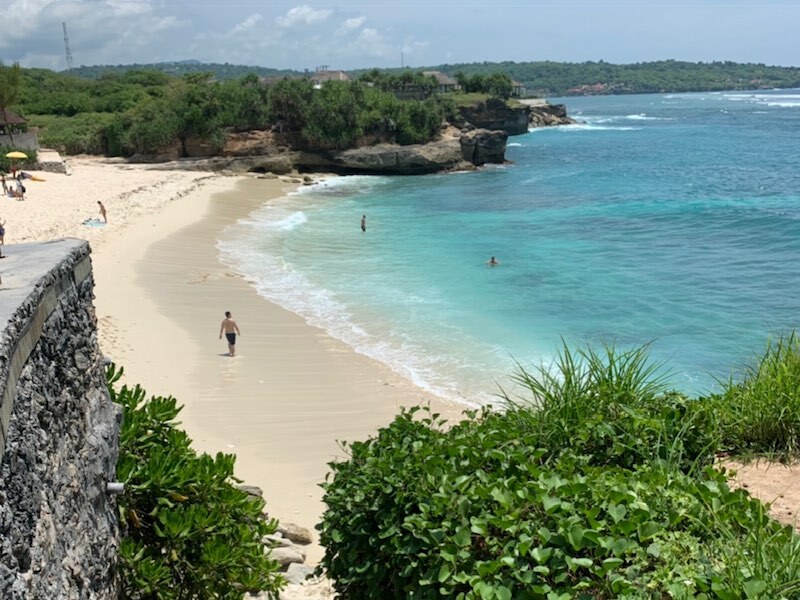 Nusa Lembongan and neighbouring island Ceningan have beautiful beaches, making it an island paradise for holiday makers. There are beaches suitable for: families with young children, snorkelling, surfing, catching some sun-rays, beachcombing & beachside bintangs! 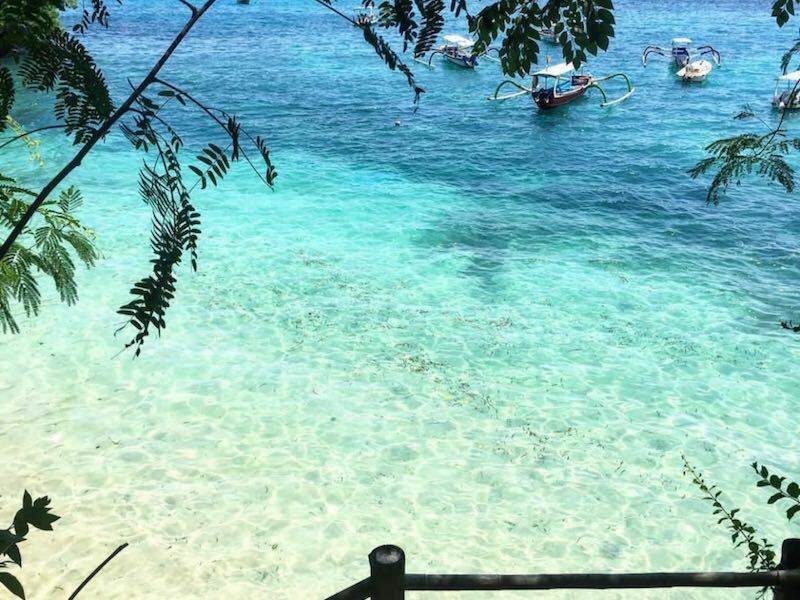 The waters surrounding Lembongan can experience large tidal changes and currents can be strong especially on a turning tide. It is essential to always take care, have respect for the ocean, be aware of the conditions and how quickly they can change. 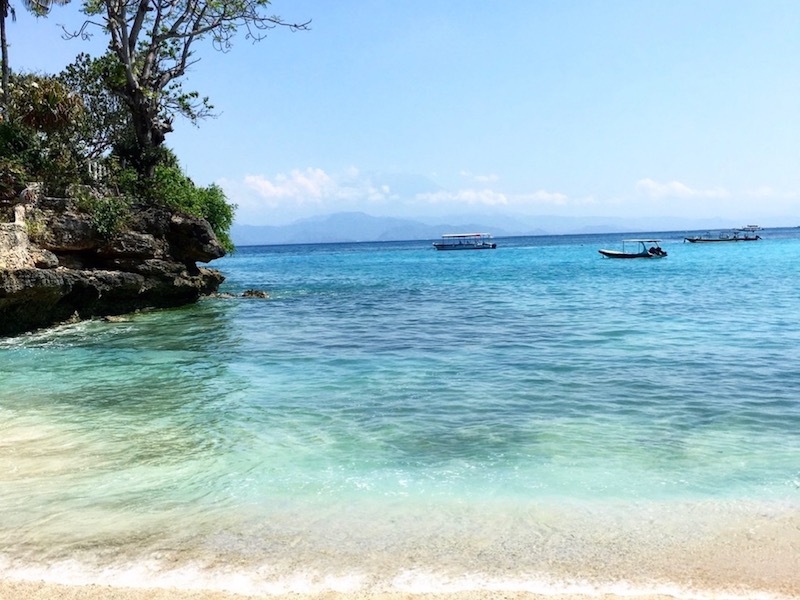 This is the main bay in Nusa Lembongan, where the majority of boats from Bali arrive. It is home to Lembongan’s 3 surf breaks (Playgrounds, Lacerations & Shipwrecks) and is also great for SUP boarding. 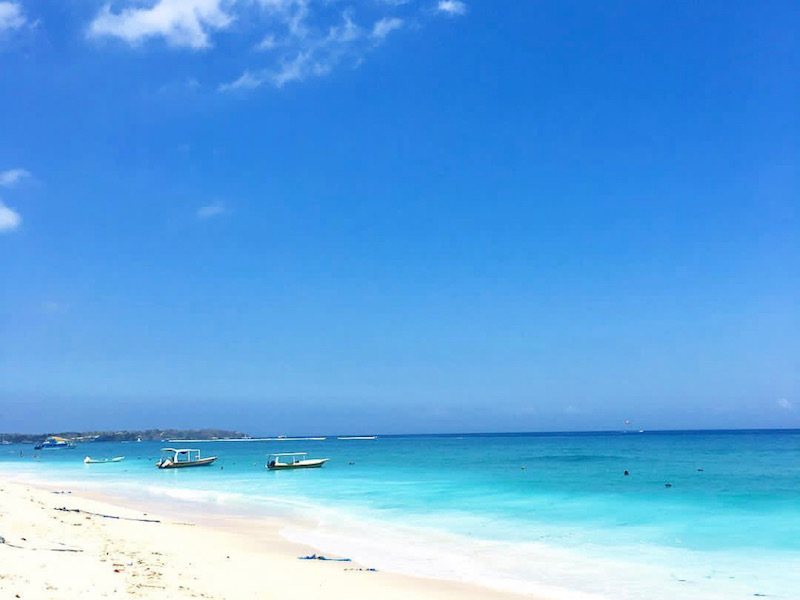 The northern stretch is ideal for “beach-time” with its white sand and turquoise waters, the inner lagoon is generally calm & protected by the outer reef. There are plenty of beachfront restaurants where you can dine with your feet in the sand and enjoy a Bintang or cocktail or two! 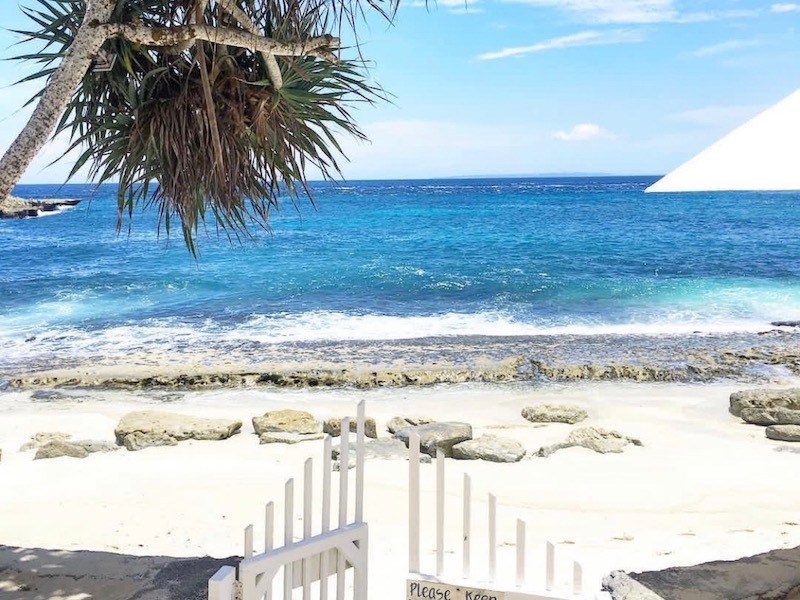 The perfect place to also watch Lembongan’s beautiful sunsets. 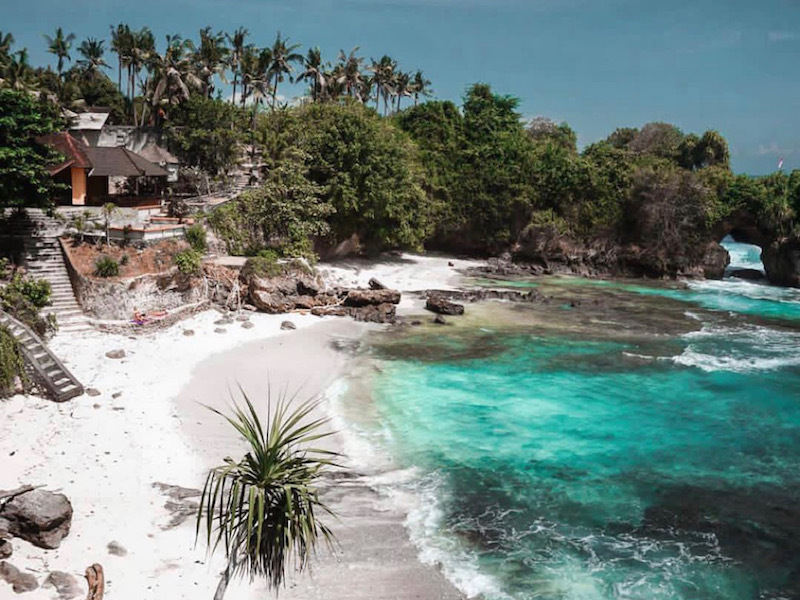 Jungut Batu has the largest range of accommodation in regards to budget and style options including private villas, some of Lembongan’s most popular resorts & great value beachfront bungalows. Coconut Beach is nestled between Jungut Batu and Tamraind Bay. It is a favourite with everyone, ideal for families with kids who want to swim and play on the beach ( there is also shade under the trees), perfect for snorkelling when the tides & currents are right, and the place for surfers to paddle out to Playgrounds or onto Lacerations surf breaks. We have a range of villas, resorts & bungalows all in close walking distance or it can be accessed from Tamarind Bay via a track around the headland. Located between Coconut Beach and Mushroom Bay, the beach is best swimming and snorkelling on mid to high tide. 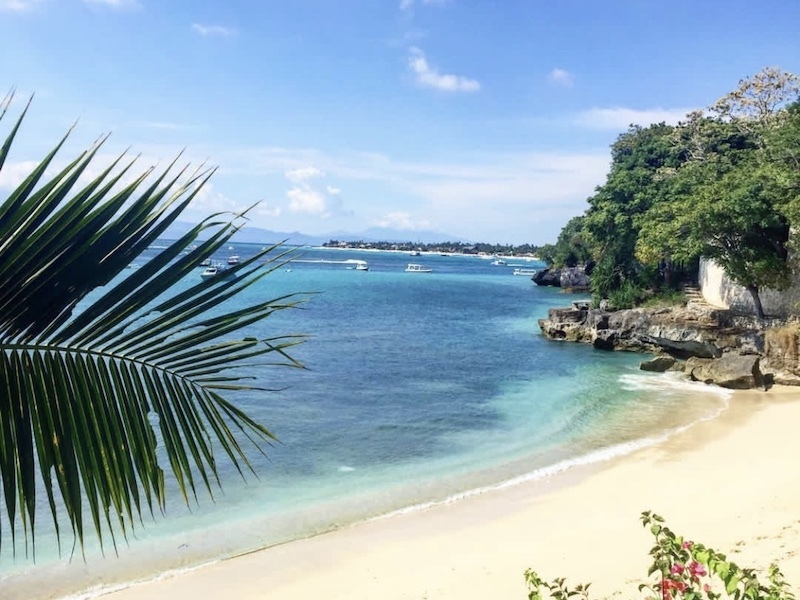 The far northern end has a beautiful mini lagoon which is accessible on all tides, making it a stunning spot for beach lovers staying in Tamarind Bay. It is a great bay for SUPing, and on a larger swell a fun left hand wave can form across the middle of the bay. We have a range of Villas & Bungalow style accommodation in Tamarind Bay which are all in walking distance to the beach. Renowned by many as the most protected beach and most suitable for great children, great for swimming , SUP boarding & snorkelling. The northern end has an all-day dedicated swimming area as there are commercial boats bringing visitors from 11am – 3pm, making it best early in the morning and from mid afternoon at the main beach area. There are some great beach front restaurants to enjoy, offering bean bags and relaxed feet in the sand style hospitality. Mushroom Bay also has a great range of accommodation including, private Villas, Resorts and Bungalows. Sandy Bay is home to Sandy Bay Beach Club and a number of private villas. The water is not safe for swimming, with large swells and strong currents. However, on mid-low tide it is the perfect for kids playing in the sand and rock pools. Sandy Bay Beach Club also offer beachside bean bags and is renowned for its spectacular sunsets. Dream Beach is a stunning beach for sun bathing and swimming for experienced swimmers as you must be mindful of rips, large swell and tides. It is a favourite stop off point for day trip visitors, so if you are looking for some solitude it is best to visit early mornings and late afternoons. If you are looking for accommodation here, check out Dream Beach Huts. Located at the southern end of Nusa Ceningan. Secret Beach is a stunning cove of sandy white beach, crystal clear waters that fill the rock pools and lagoons. If you have a scooter, this should be on your list, especially if you have a partner who is an experienced surfer as it overlooks Mahana Point surf break. We also list a range of Bungalow style accommodation very close by. Please take care at all times as the waters surrounding Nusa Lembongan are renowned for extreme tidal movements and strong currents.